You cannot give time as a present but with an individually designed promotion watch you can give a contemporary present to your customers, business partners, guests or club members and make a lasting impression. Huge range of classic, casual and elegant watches for men, women and kids. For questions, fell free to contact us. 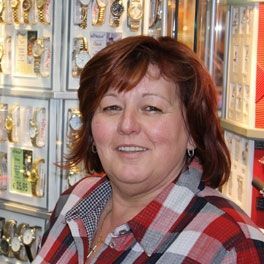 YOU WANT TO CREATE YOUR OWN PROMOTION WATCHES? Lush meadows in summer, a thick mantle of snow in winter and straight people with a grip on reality – this is the Allgaeu. More than 30 years ago Mitron Watch was founded here. With a staff of about 20 people take care of more than 1,000 point of sales in Germany, Austria and Luxembourg. Our unique assortment of watches with a collection of more than 500 models is exclusively sold via our longstanding customer base. 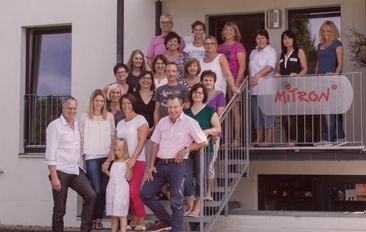 Long-term, open and trustful customer relations and absolute reliability: this is Mitron - a straight company from the Allgaeu. I have been a customer of Mitron for more than 15 years. 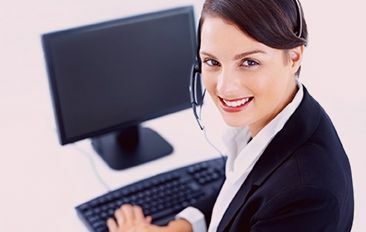 The Mitron staff members are always very friendly and helpful. I am favourably impressed by the service department. The complete warranty processing is done directly by Mitron. I do not have to bother about anything. 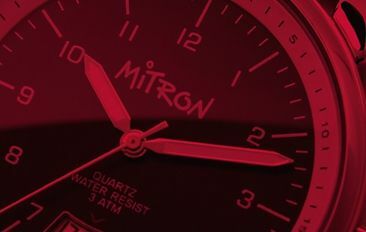 And finally I am generating excellent turnovers with the up-to-date assortment of Mitron watches. To sum up, I can say that I am absolutely satisfied! Whether engagement, marriage or partner rings - we have a wide selection. All rings are produced in Germany, are made from raw materials of conflict-free origin and guarantee highest German quality.